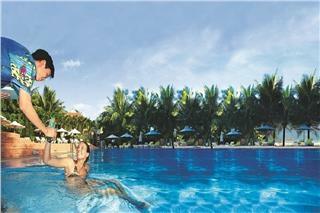 Peppercorn Beach Resort is one of Phu Quoc 3 star resorts located in Ganh Dau Village, Phu Quoc Island. 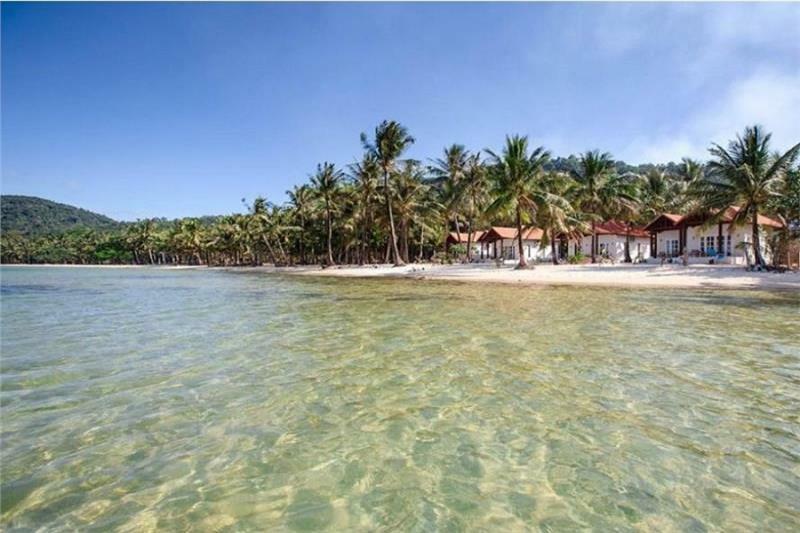 The resort is about 45 minutes by taxi from Phu Quoc International Airport and 30 minutes from the main town of Duong Dong. 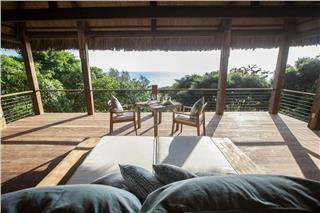 Its location is remote offering a unique authentic feel of a deserted island. The remoteness and tranquility is the outstanding feature of the resort because guests can truly enjoy the peaceful and tranquil atmosphere without worrying about the overcrowding in peak season. 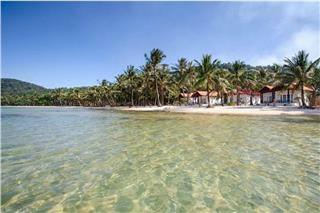 Having 12 beachfront cottages, Peppercorn Beach Resort provides breath-taking seascapes. 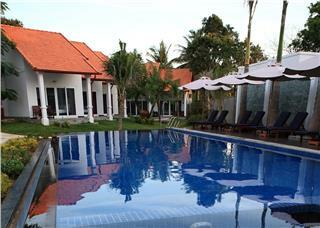 The resort’s offers warm and friendly services. Guests can make special requests, of course within reason. For example, guests can require special dishes according to their favorite taste. Peppercorn can arrange tours, fishing/ snorkeling trips and book tickets on requests. 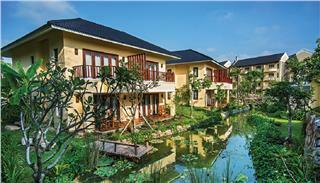 The resort has received many feedbacks from world-wide travelers in TripAdvisor. 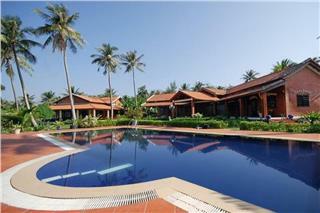 Staying in the resort, guests can enjoy breath-taking panoramic island views of Cambodian shorelines in the distance. The resort can arrange fishing, snorkeling trips with local fishermen, day tours, and help guests to book ticket to Cambodia or beyond. Guests can use complimentary mountain bikes or rent motorbike. Besides, there is a nail spa for girls. There is also a newly-opened VinPearl Golf Club, which is 3km away from Peppercorn Beach and boasts an impressive 27 scenic holes. Peppercorn’s beachfront restaurant is located in beautiful setting providing relaxing atmosphere. The restaurant serves all-day dining with a selection of traditional Vietnamese foods and international dishes. The foods here are nutritious and delicious and made from local fresh ingredients. It also offers daily specials menu including grilled scallops, grilled squid with watercress salad and other daily catch/seasonal produces. In Peppercorn bar, guests can enjoy a selection of refreshing drinks, local and international beers, and tropical cocktails or try the bar’s wine list which includes a number of vintages from the cellar. Note: All rates are in US Dollars and includes breakfast. 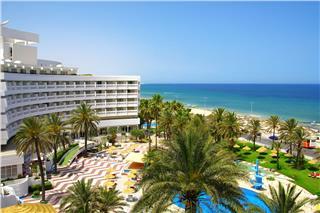 Prices are subject to 10% hotel tax and 5% service charge. Our check-in time is 2:00 PM and check-out time is 11:00 AM. 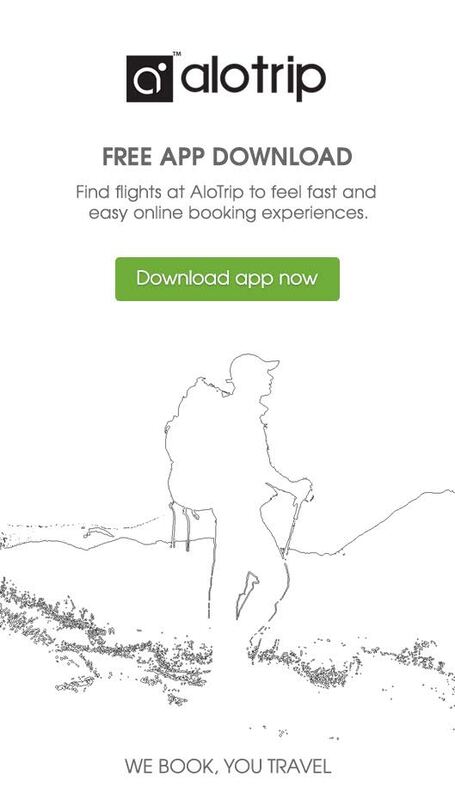 Any request for early check-in or late check-out is subject to availability. Children policy: Depending on the age, children will be free of charge or be charged differently. - Any cancellation or modification received up to 7 days before date of arrival, no fee will be charged. - Any cancellation or modification received after the 7 days prior to arrival and/or failure to arrive at your scheduled time will be treated as a No-Show and the total price of the reservation will be charged. - Peak Season (20th December – 10th January bookings): In case of cancellations, amendment or no-show, the total price of the reservation will be charged. - In case of Last Minute Special Offer booking, if cancelled modified or in case of no-show, the total of the reservation will be charged.